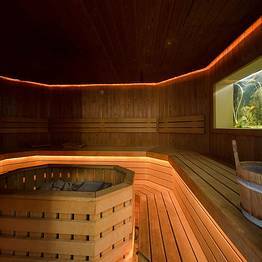 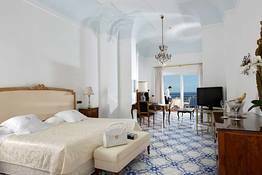 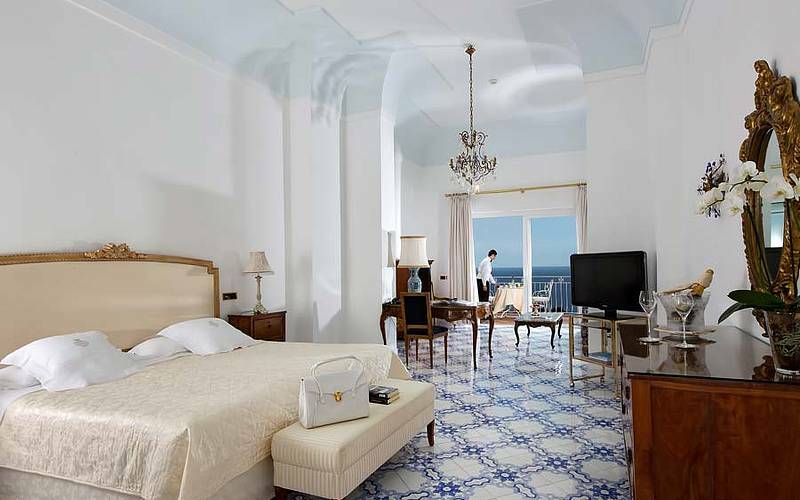 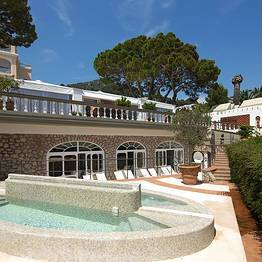 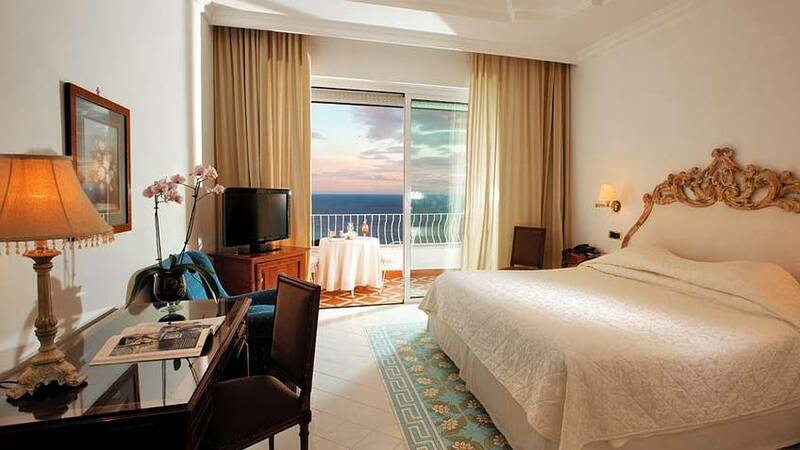 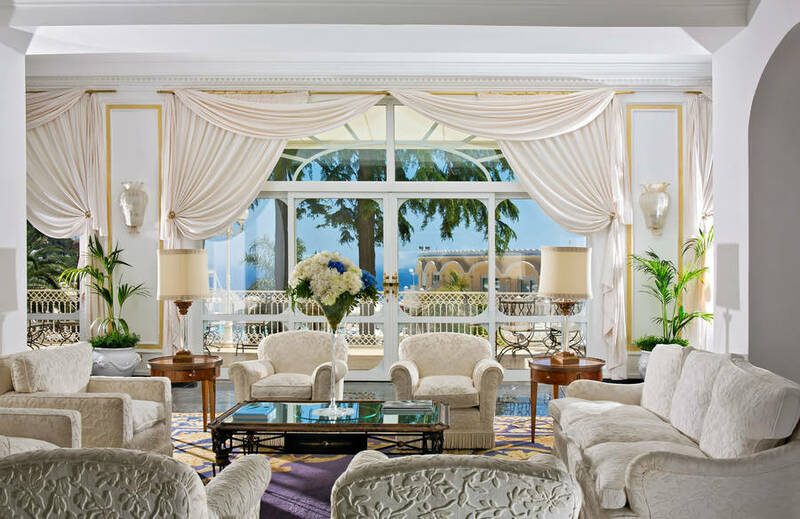 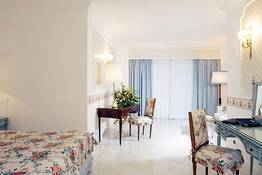 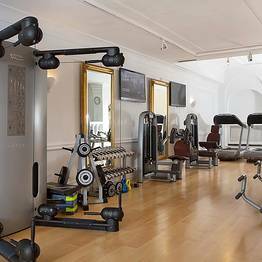 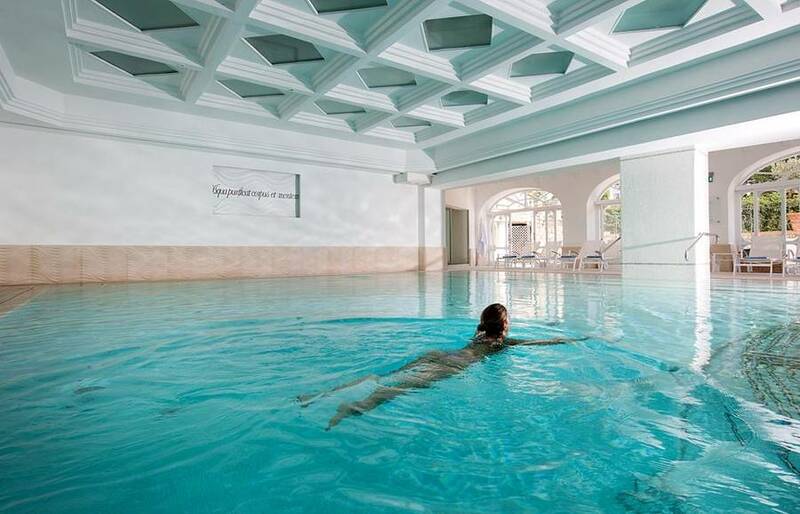 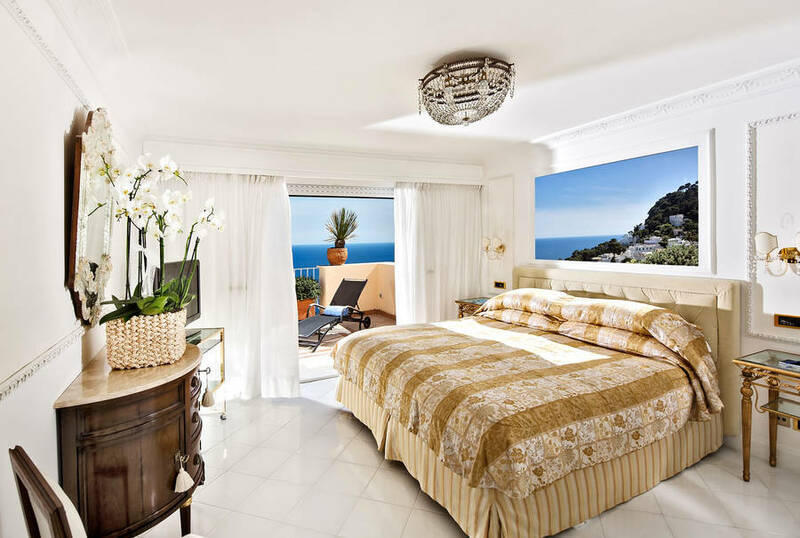 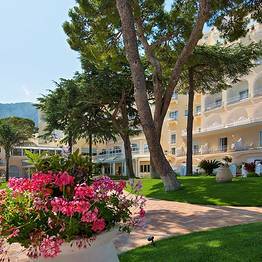 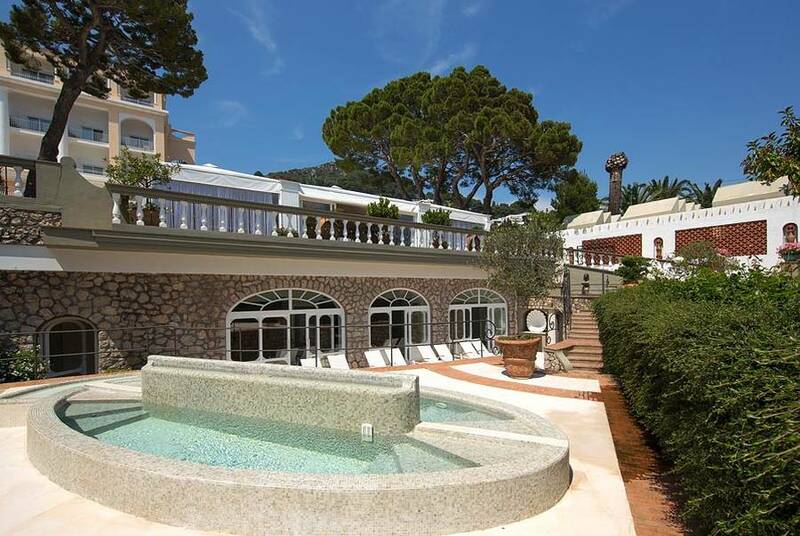 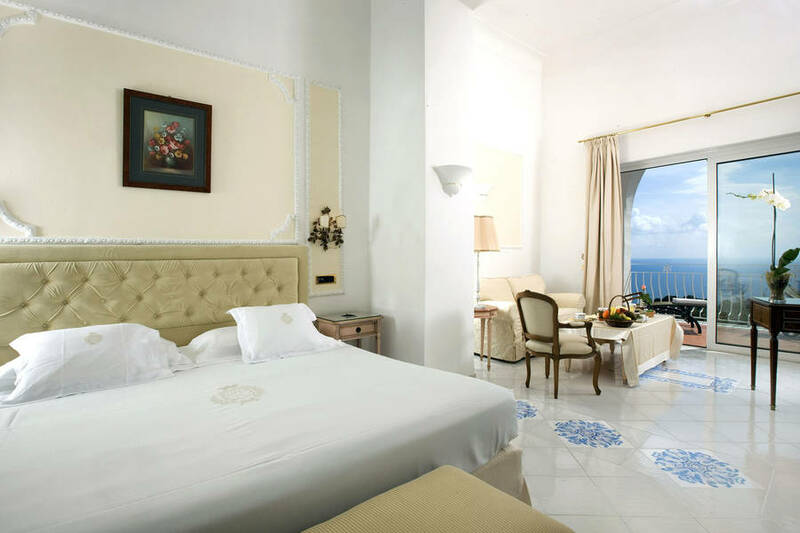 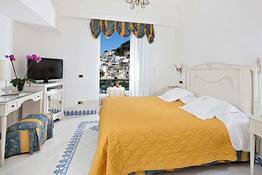 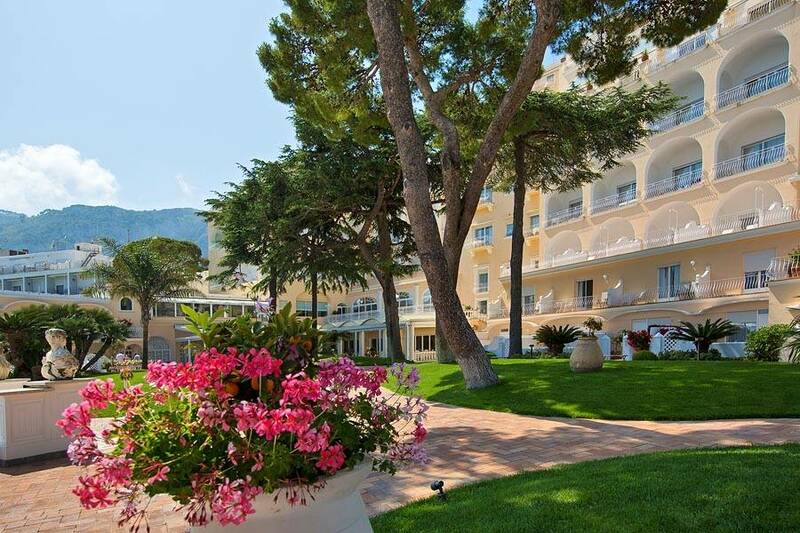 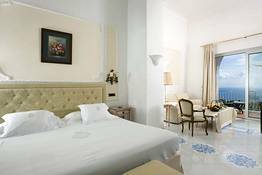 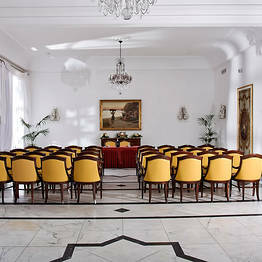 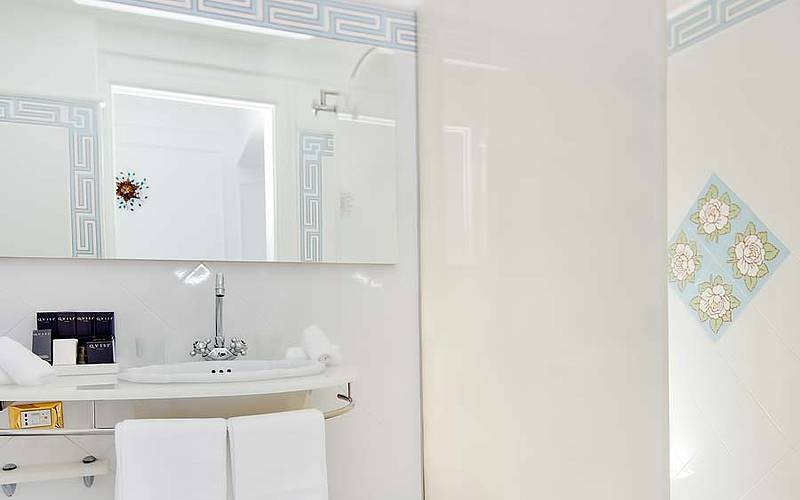 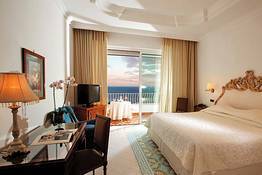 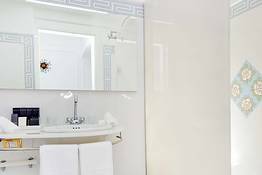 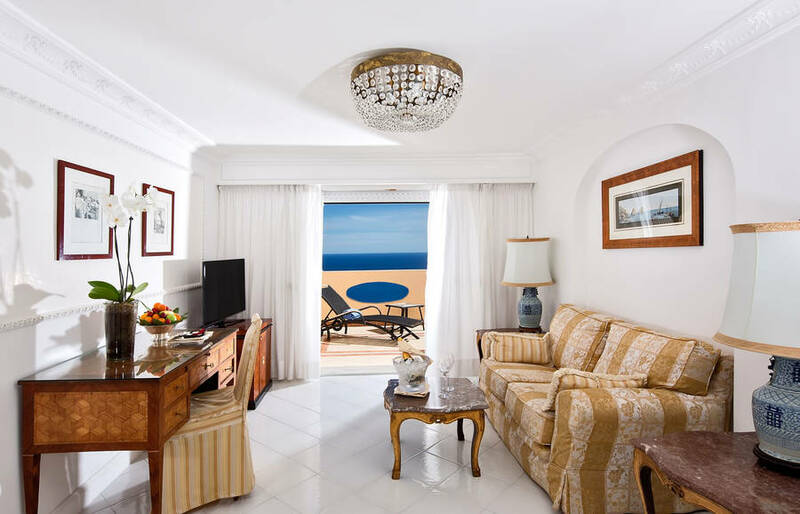 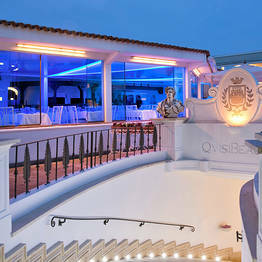 Grand Hotel Quisisana Capri: 3 reasons to book here | Capri Booking. 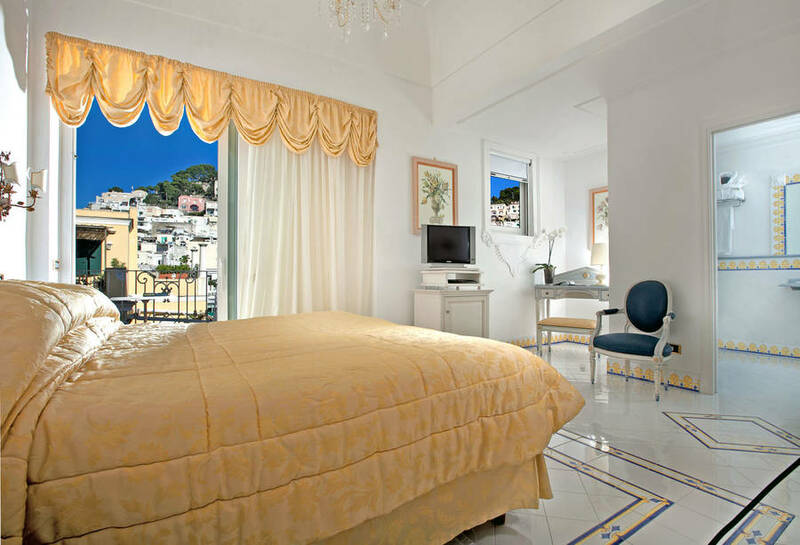 Standard Rooms have one or two windows facing the shopping area of Capri. 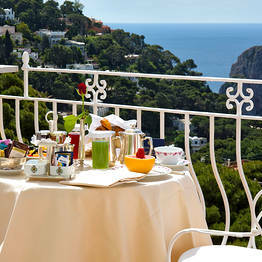 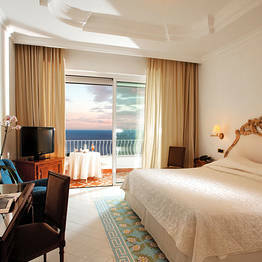 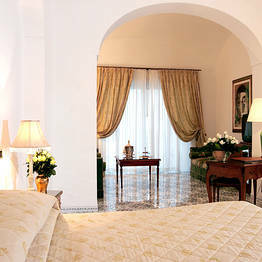 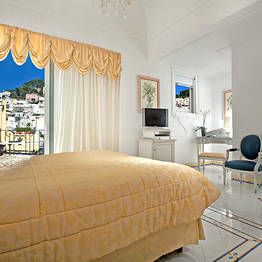 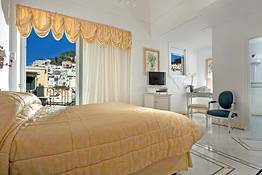 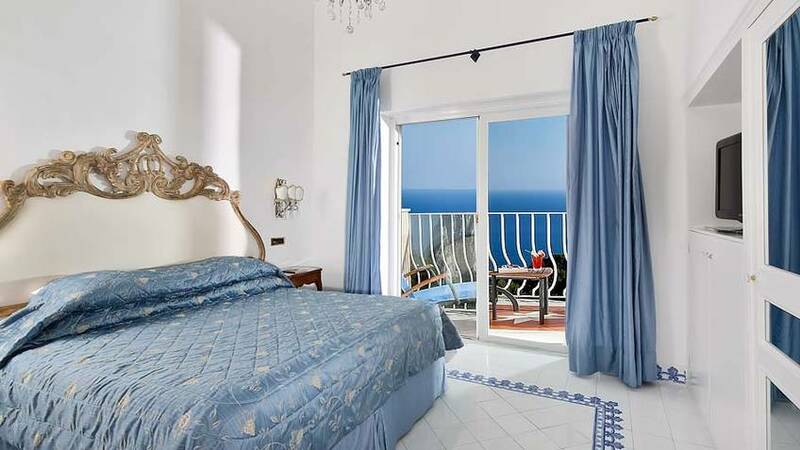 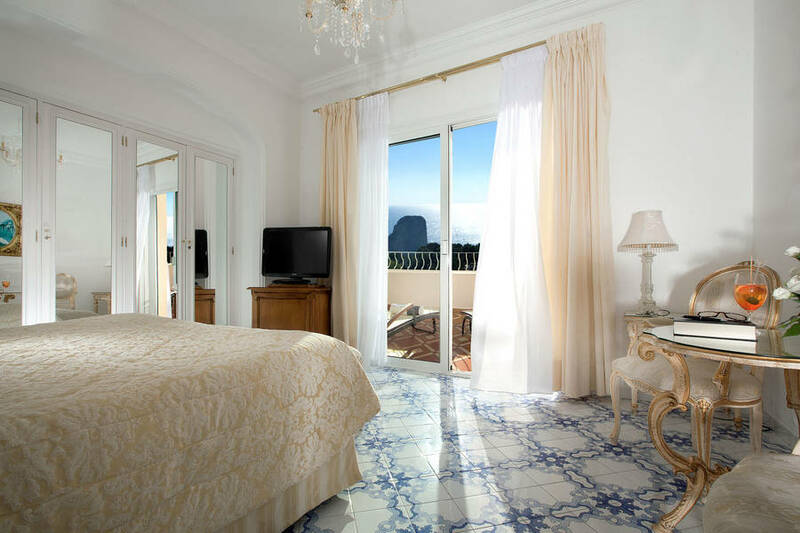 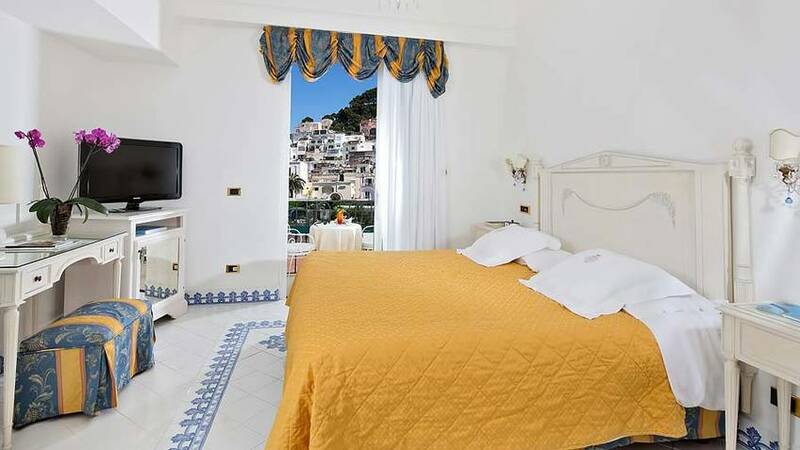 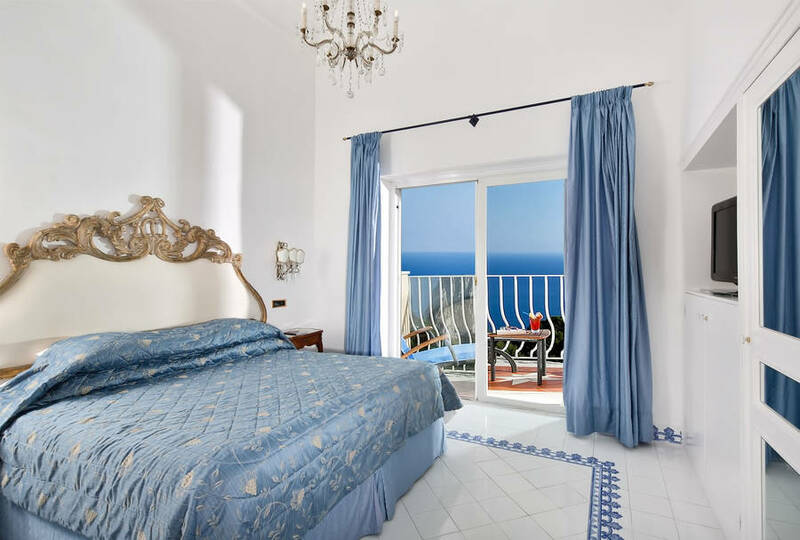 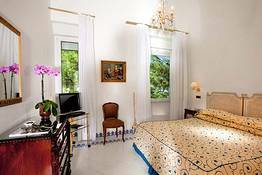 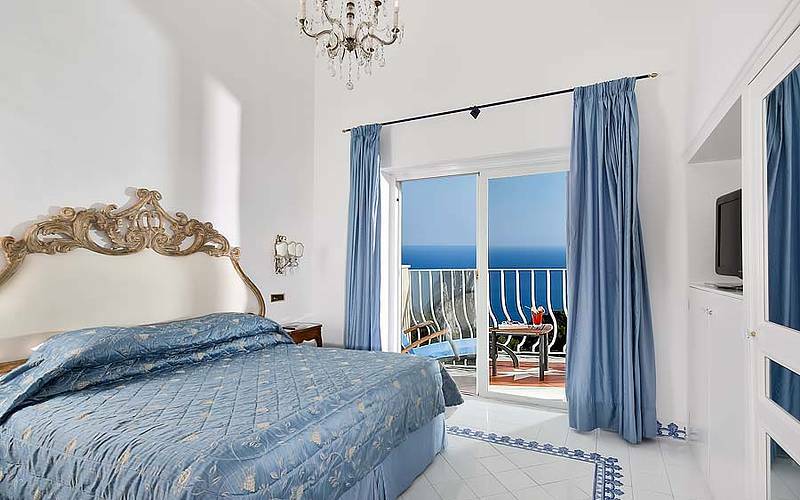 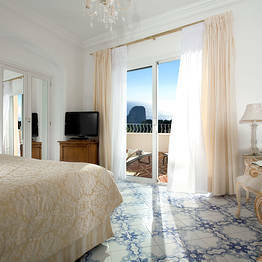 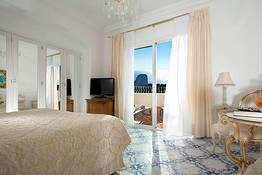 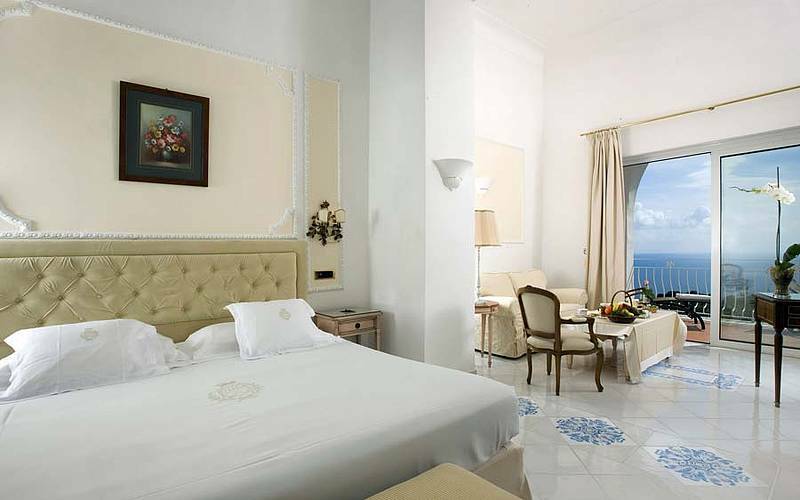 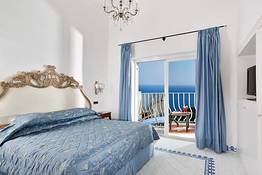 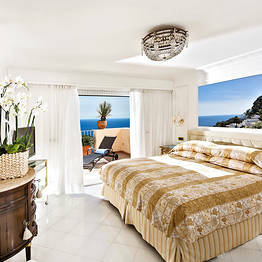 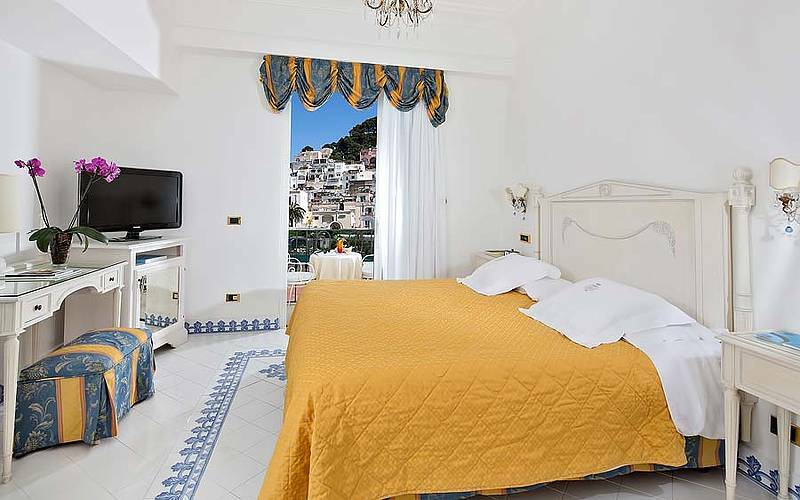 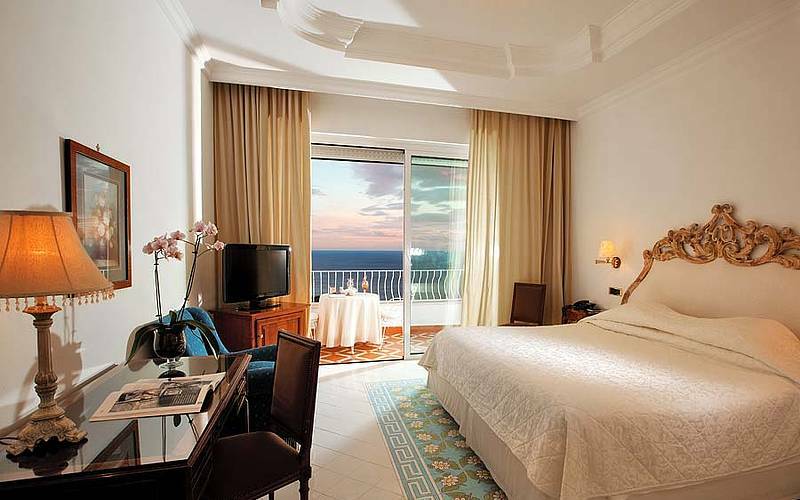 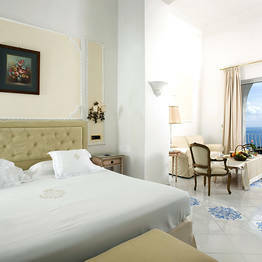 Superior Rooms have a small balcony and look out over the town of Capri. 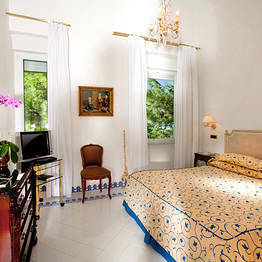 Deluxe Rooms open out onto a balcony or patio and face the private grounds or pool. 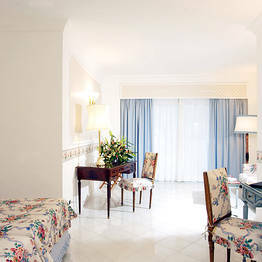 Premier Deluxe Double Rooms are particularly spacious and face onto the grounds or pool. 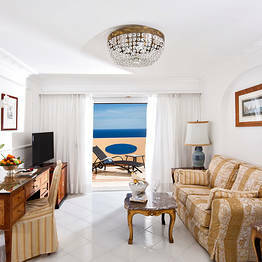 Junior Suites have a sitting area and a terrace facing the pool or grounds. 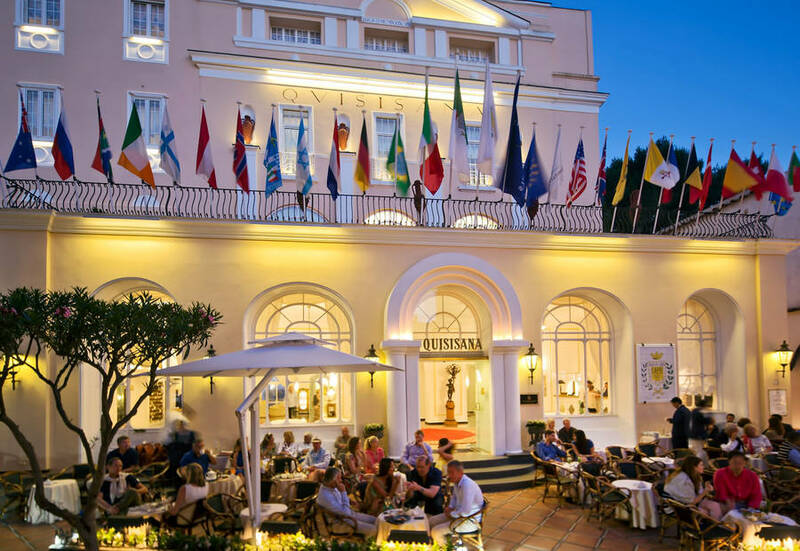 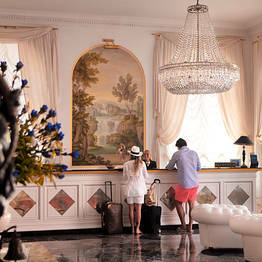 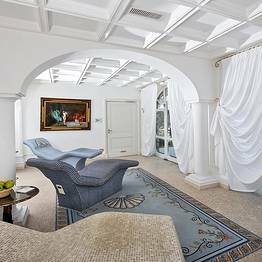 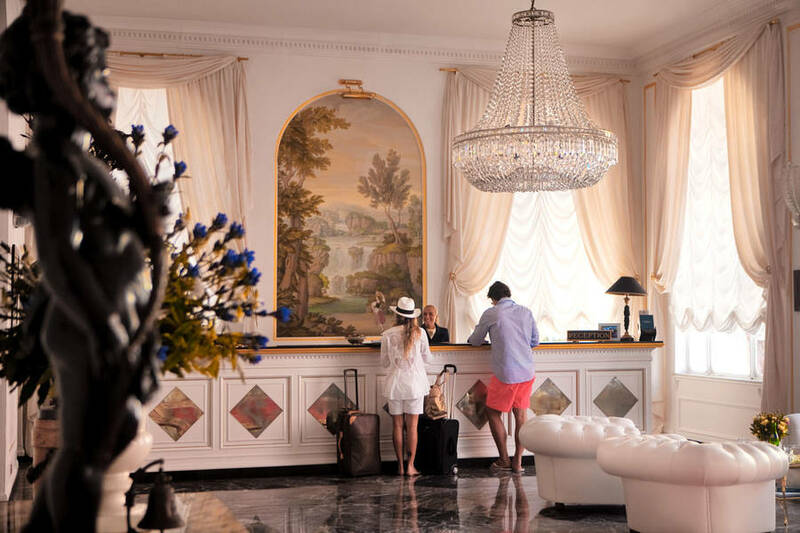 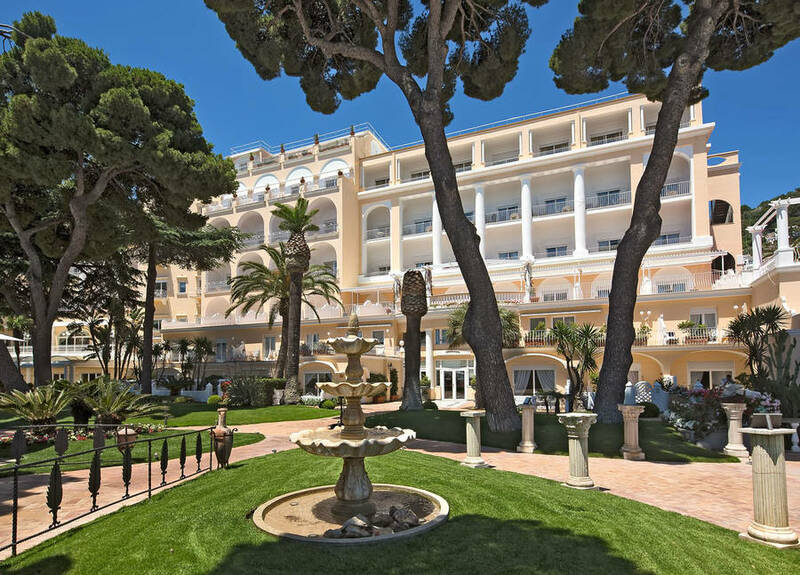 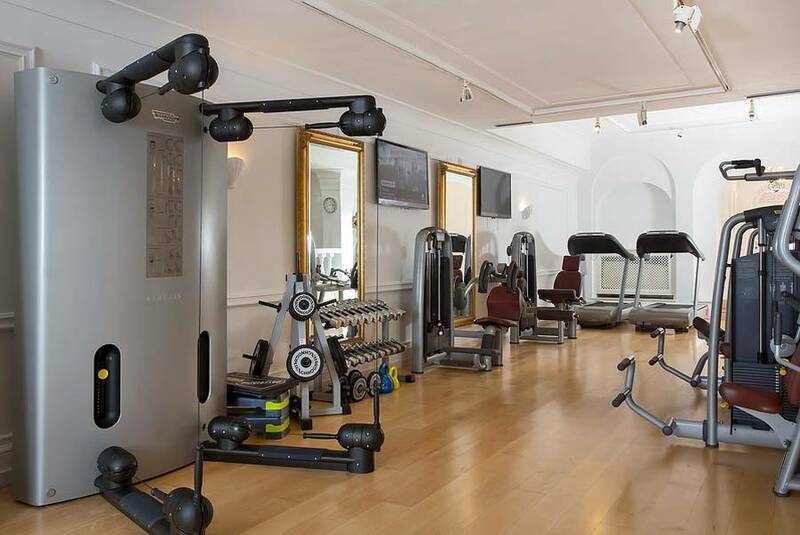 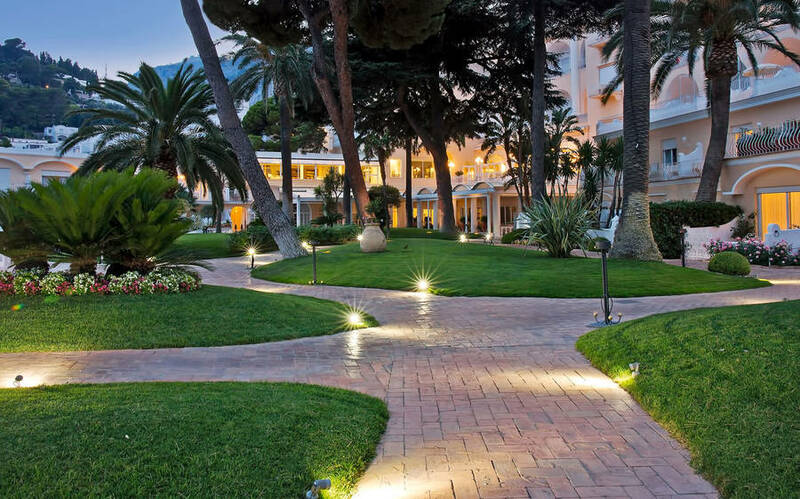 Within steps of the Piazzetta, right in the heart of Capri's glamorous designer shopping district, for over 150 years the Grand Hotel Quisisana has represented the very best of Italian lifestyle and hospitality. 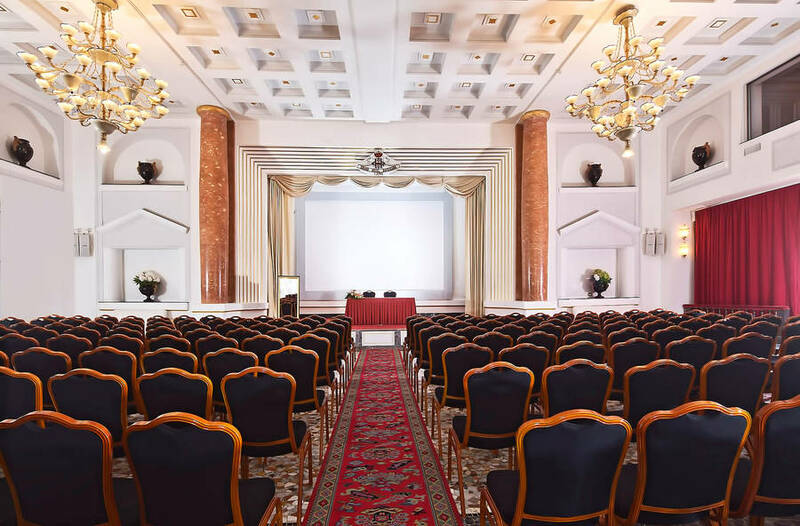 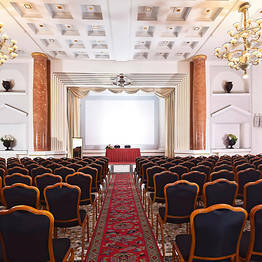 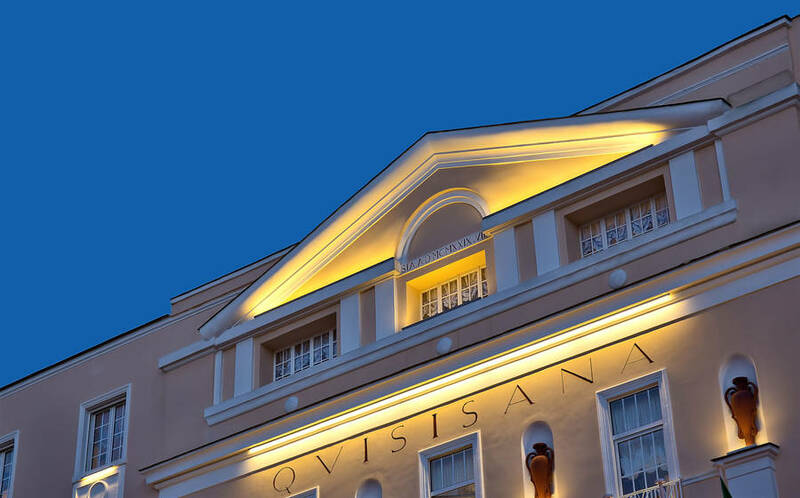 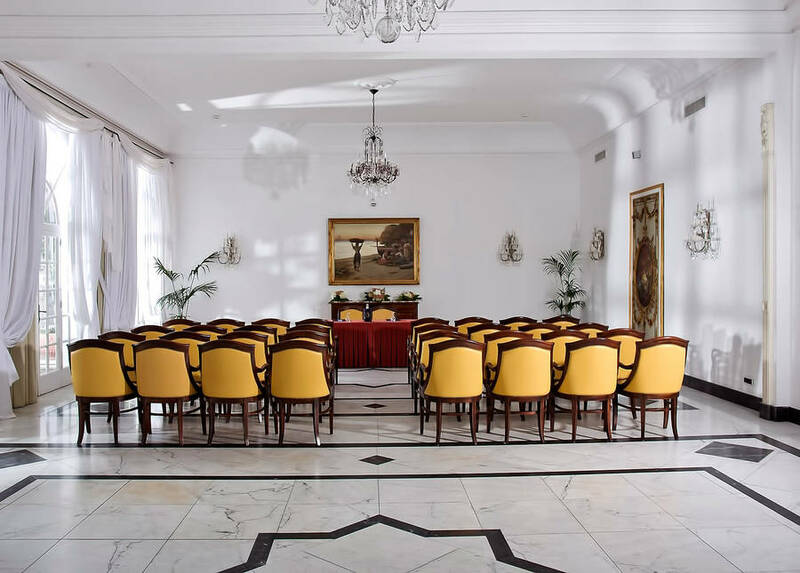 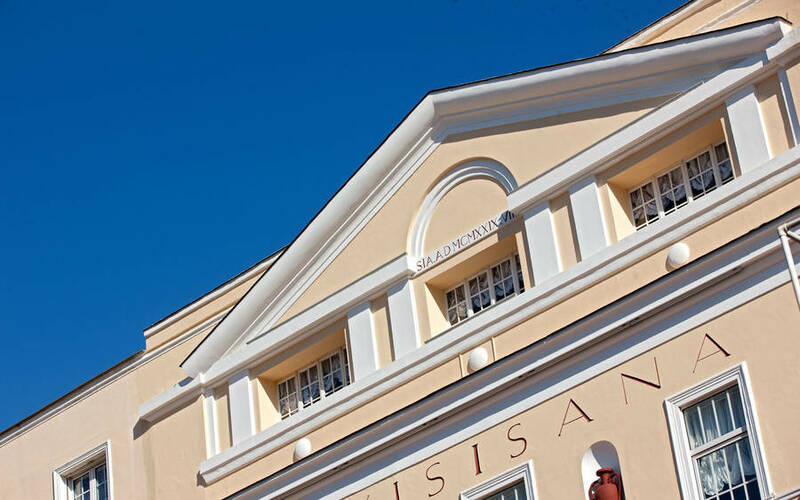 Royals, heads of state, actors, writers: you'll find them all at the Quisisana and, when, on warm summer evenings, the lights are turned on to illuminate the hotel's imposing neoclassical facade, you know the show is about to begin. 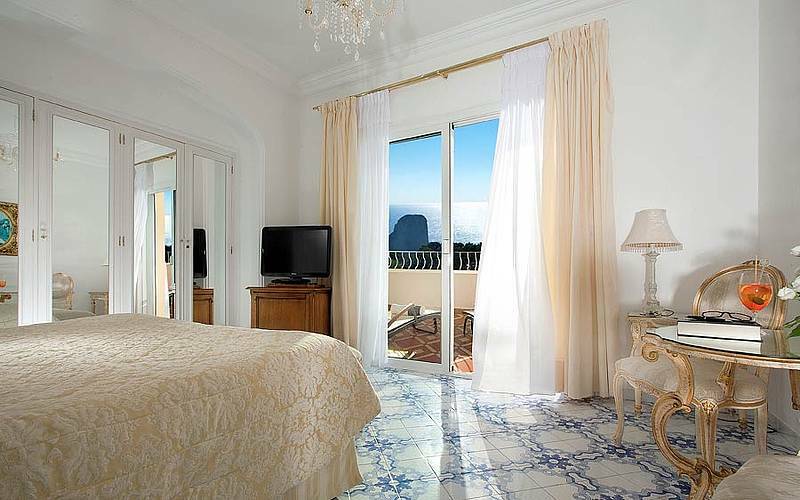 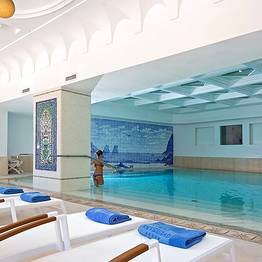 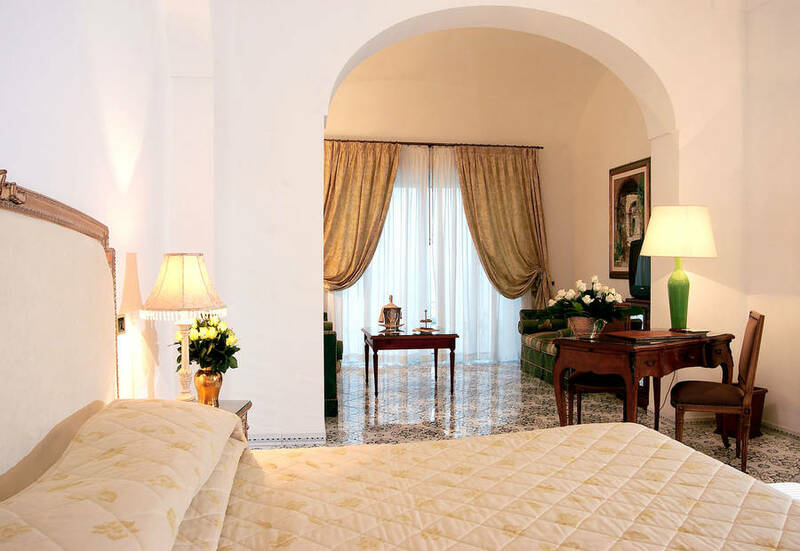 At Grand Hotel Quisisana, luxurious accommodation is provided in some 150 bedrooms and suites, with view of the garden, the pool or the Faraglioni rocks. 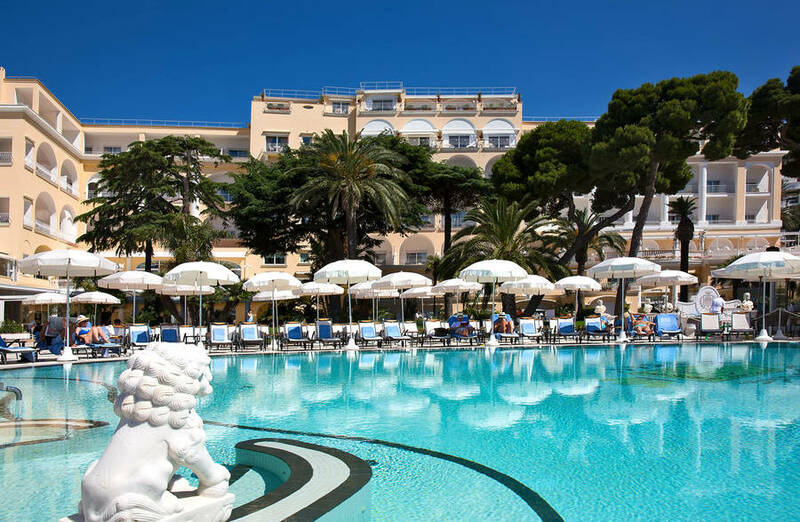 A theater, the QuisiBeauty spa, two swimming pools, a terrace bar, Krugg room, Cafè, and impeccable service add further to the hotel's lasting appeal. 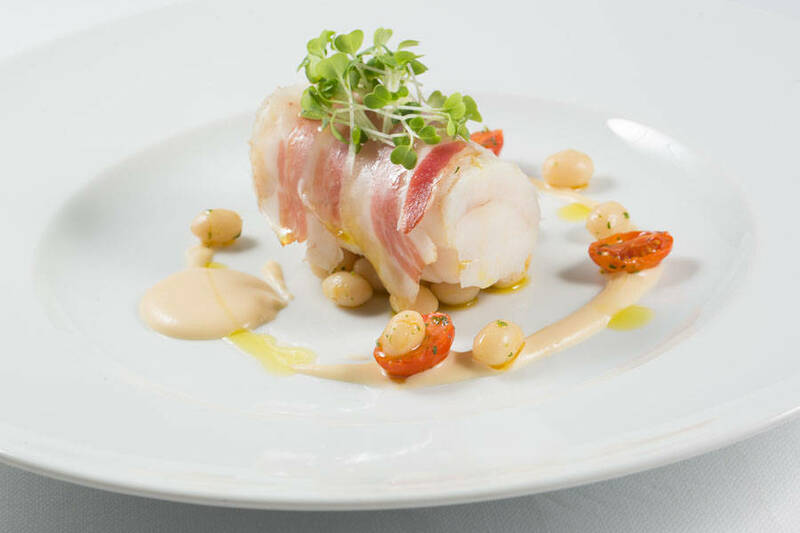 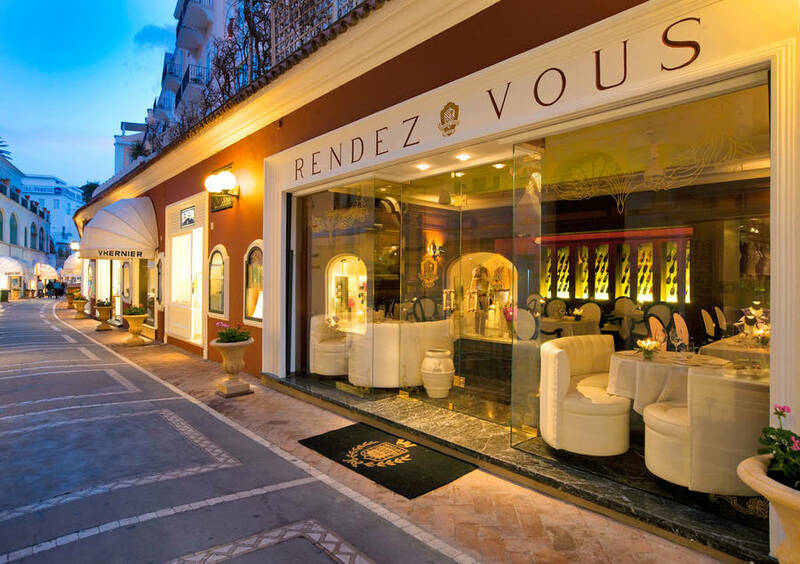 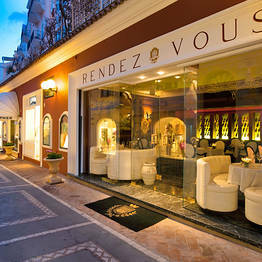 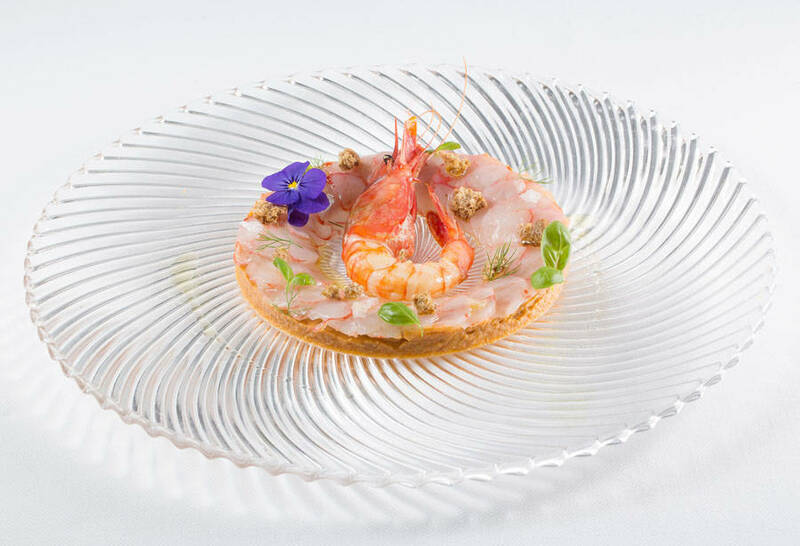 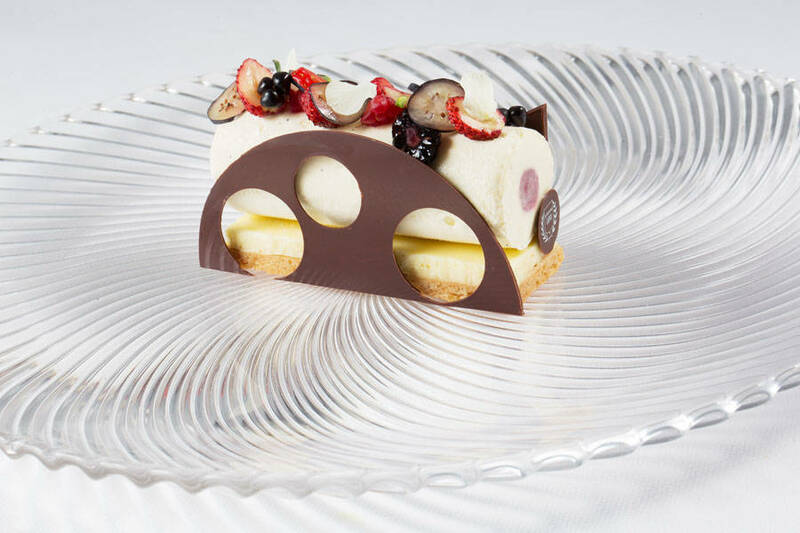 Gourmands will be spoilt for choice at this Leading Hotel of the World, where guests can enjoy exquisite haute cuisine, served in the "Quisi" restaurant; light Mediterranean lunches and pizza in the poolside "Colombaia", or even Sushi in the strikingly stylish "Rendez Vous". 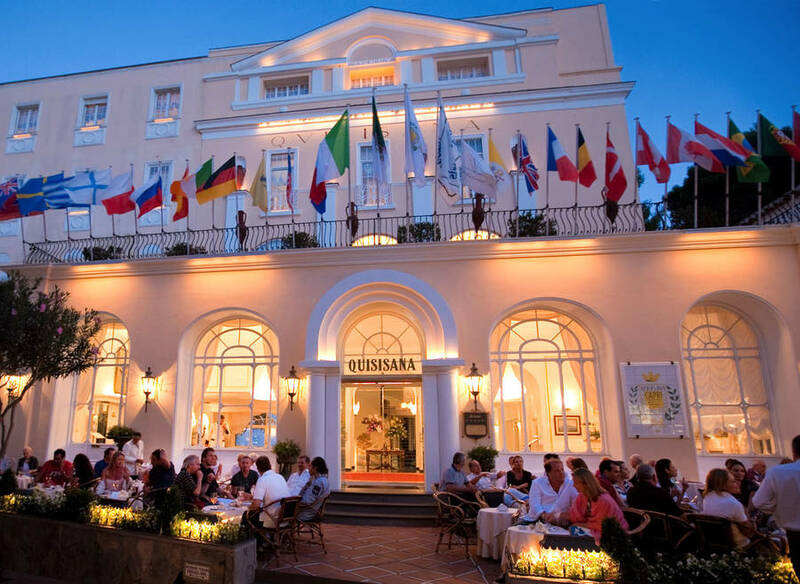 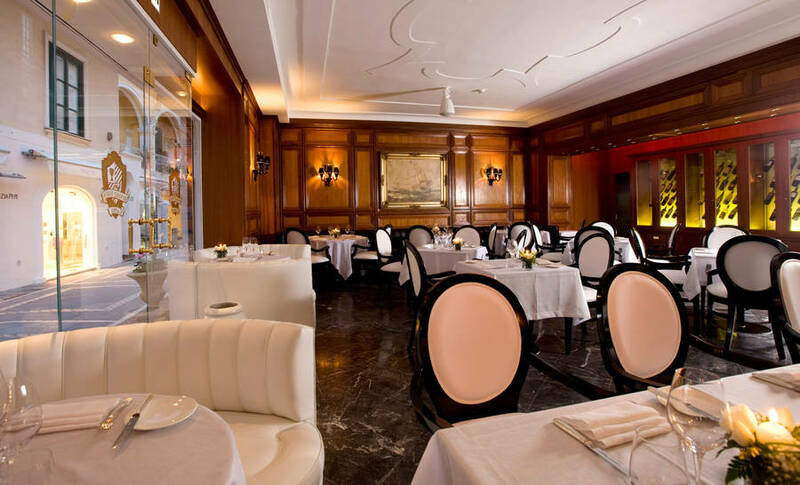 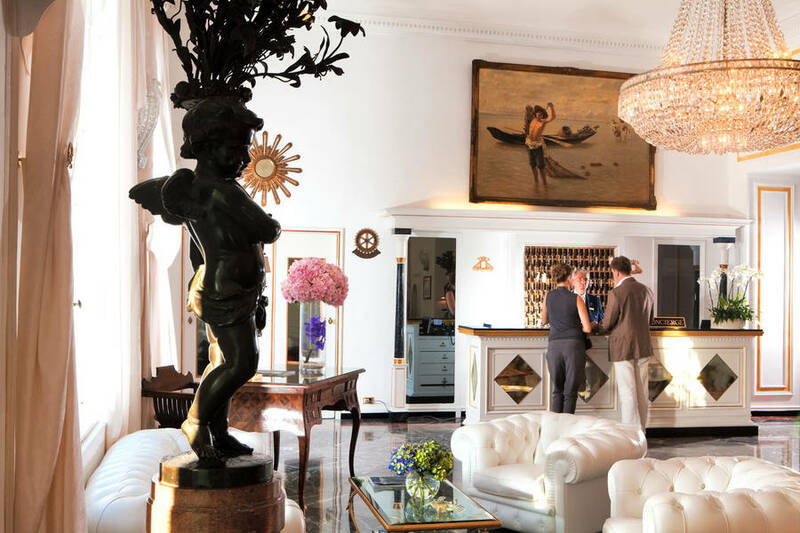 Whilst those keen to savor a sundowner in the company of the world's beautiful people should head to the hotel's legendary Quisi bar, champagne lovers will find just what they're looking for in Grand Hotel Quisisana's "Krugg room". 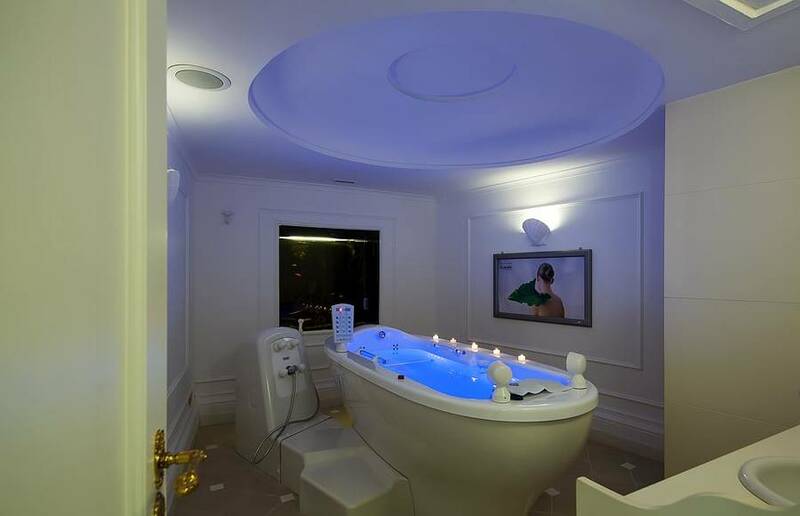 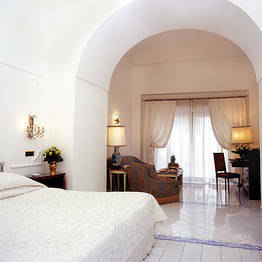 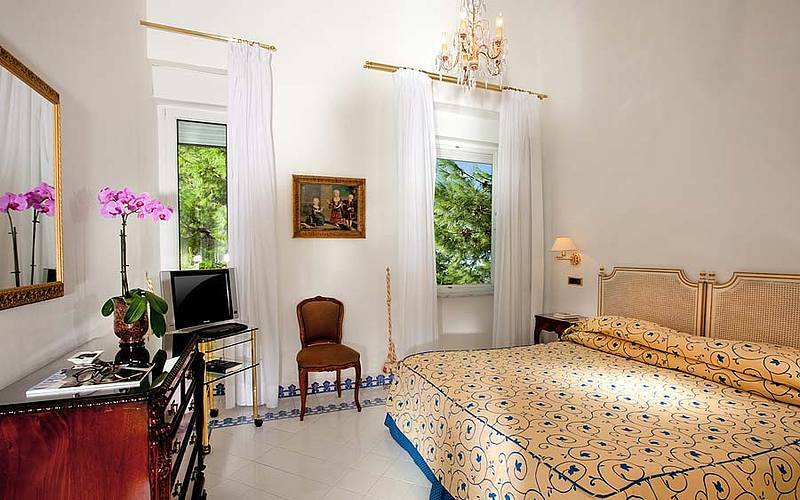 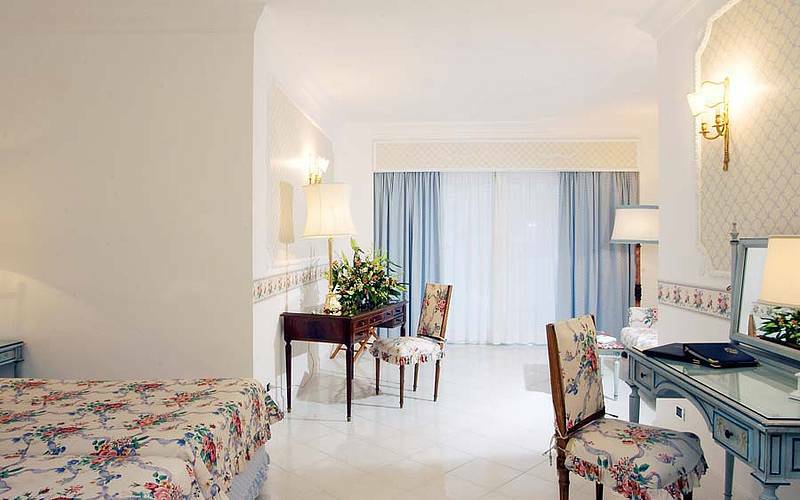 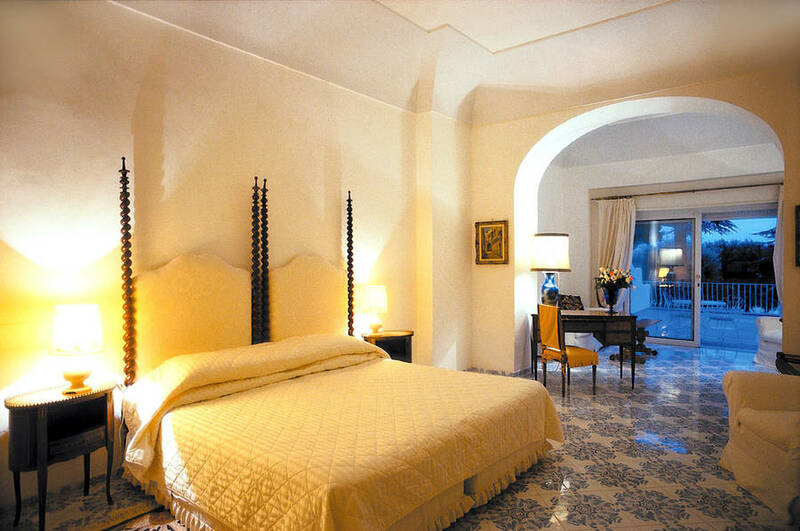 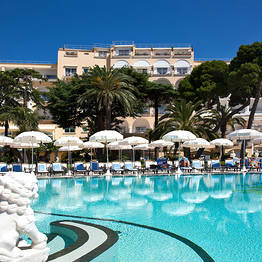 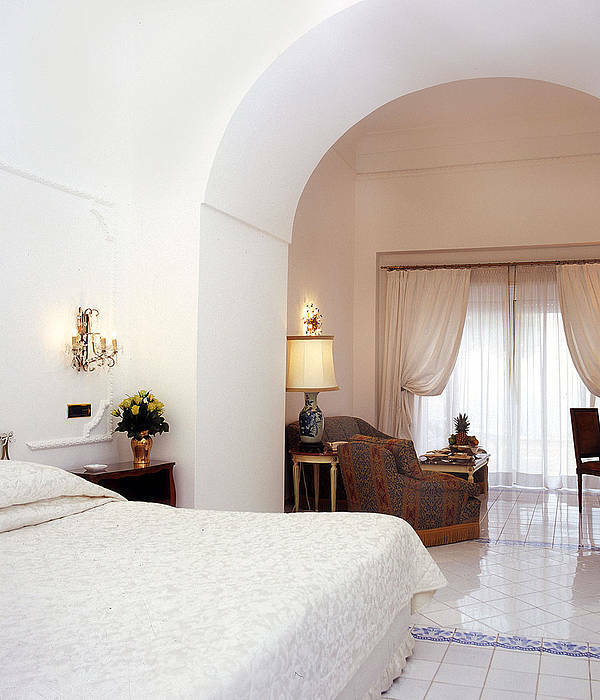 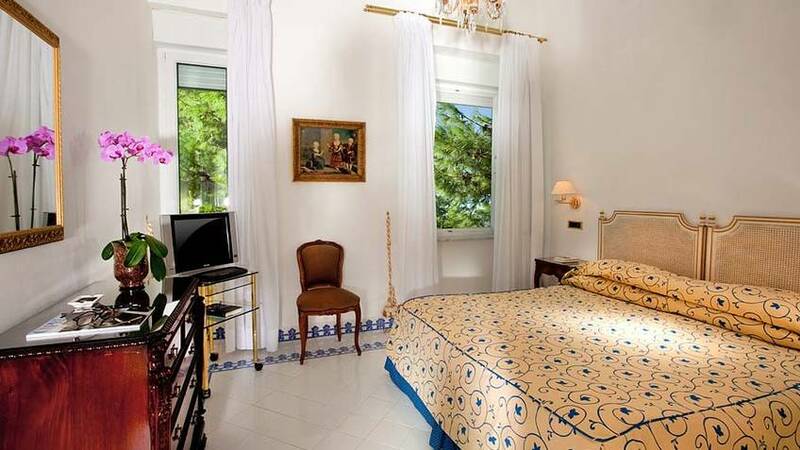 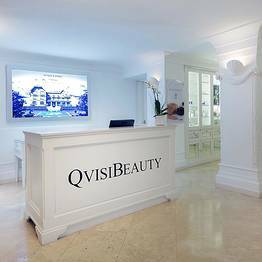 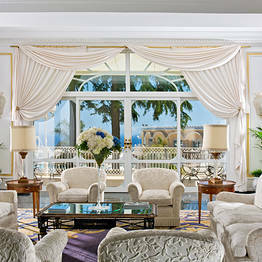 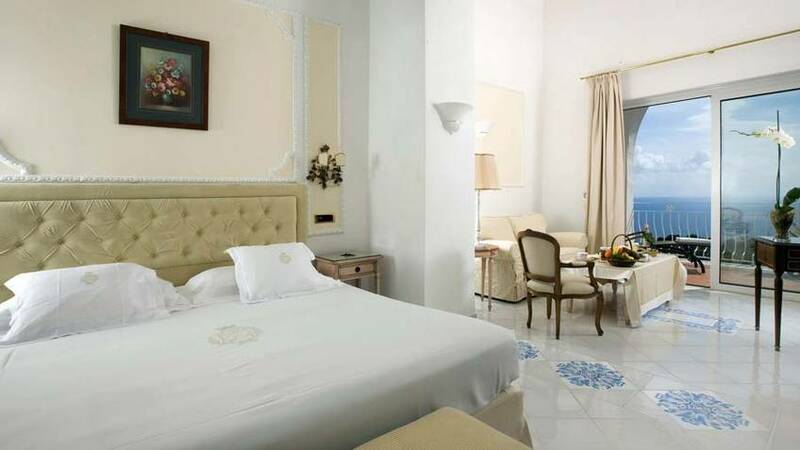 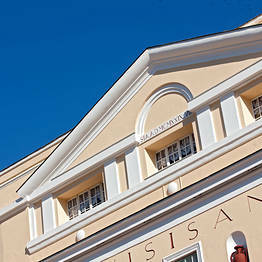 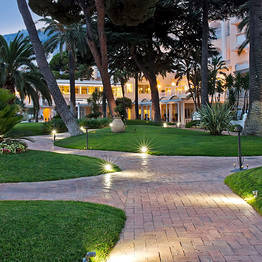 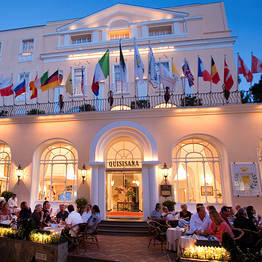 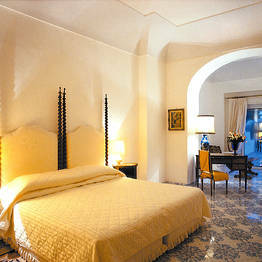 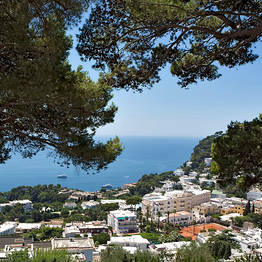 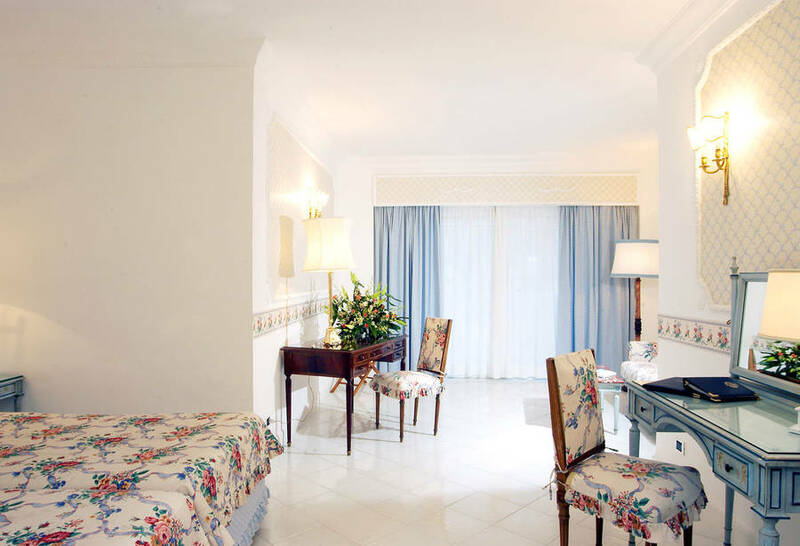 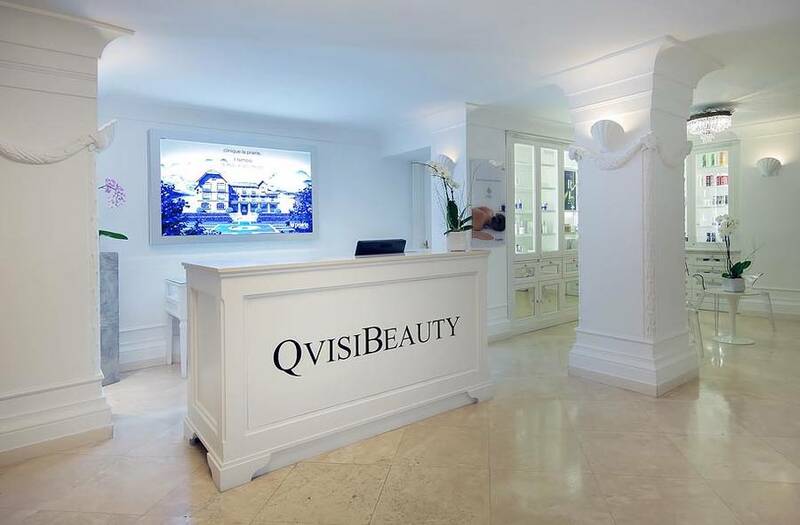 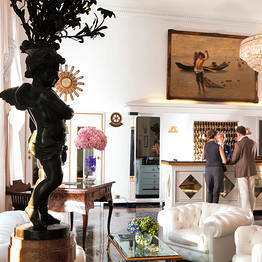 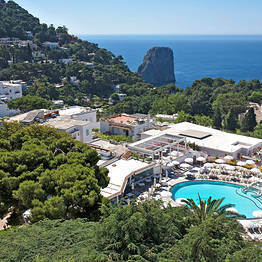 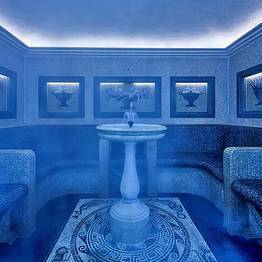 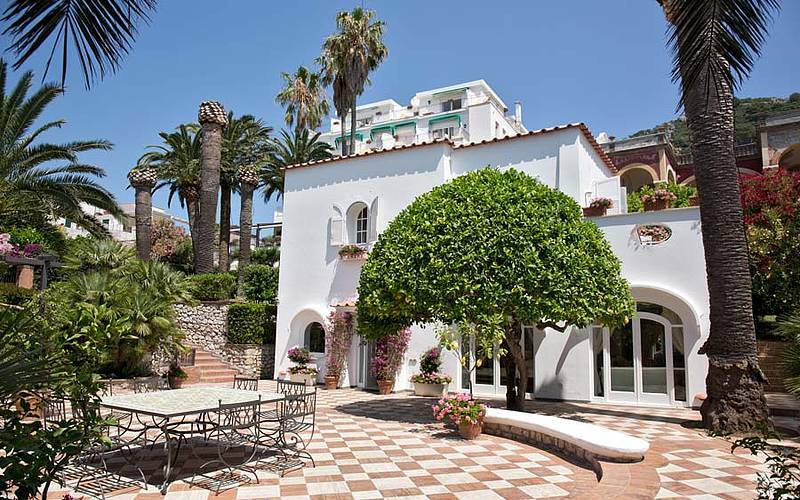 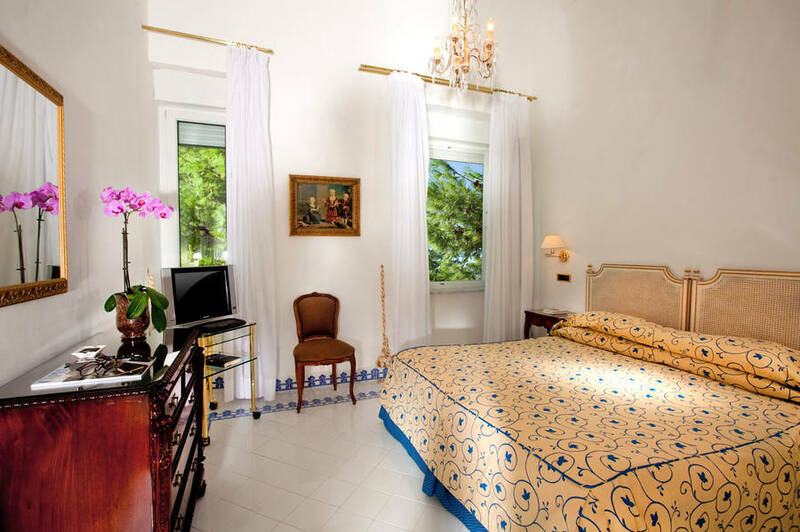 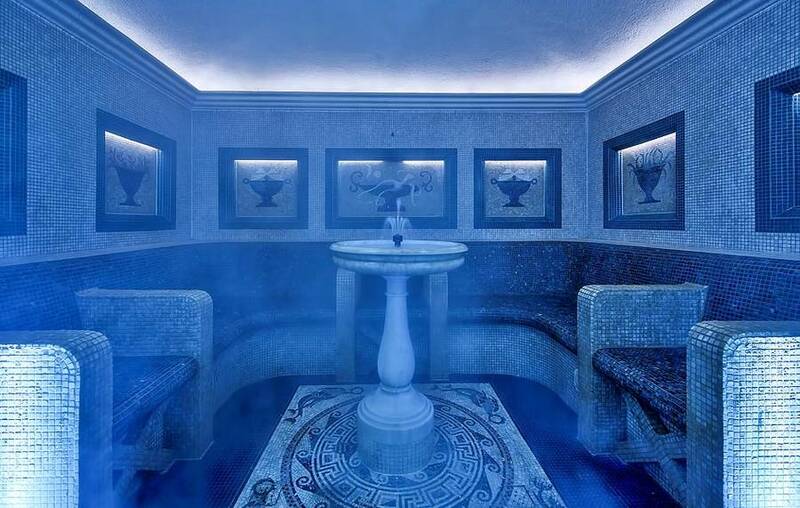 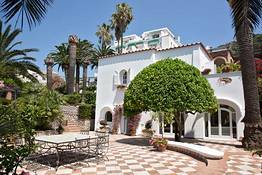 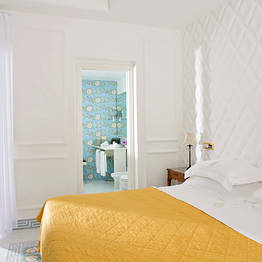 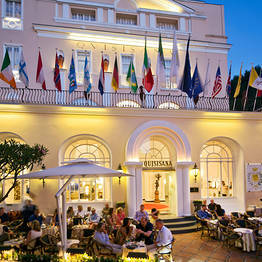 "Not only is Hotel Quisisana situated in the center of Capri, Hotel Quisisana is the center of Capri! " 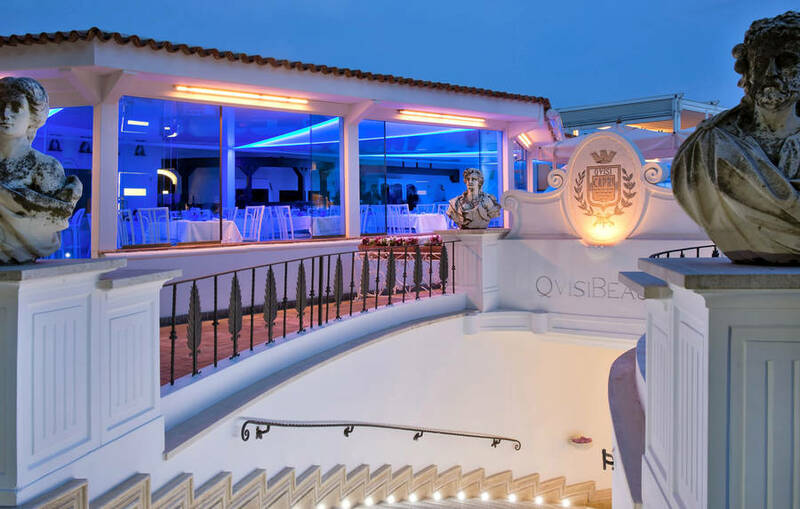 "If you're looking for the best, you'll find it at Grand Hotel Quisisana: an icon of island hospitality, where all your dreams come true. " 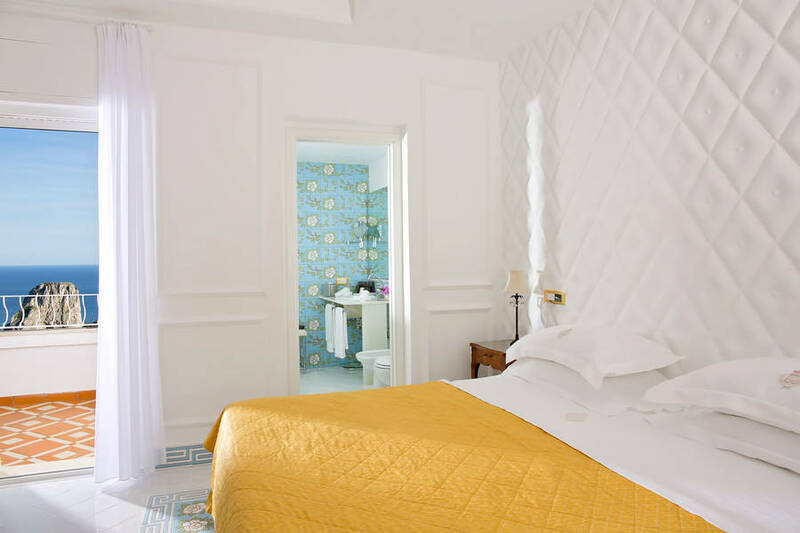 "The bedrooms are enchanting and the attention to detail is evident throughout, from the choice of linen to the quality of the in-room amenities and technology. " 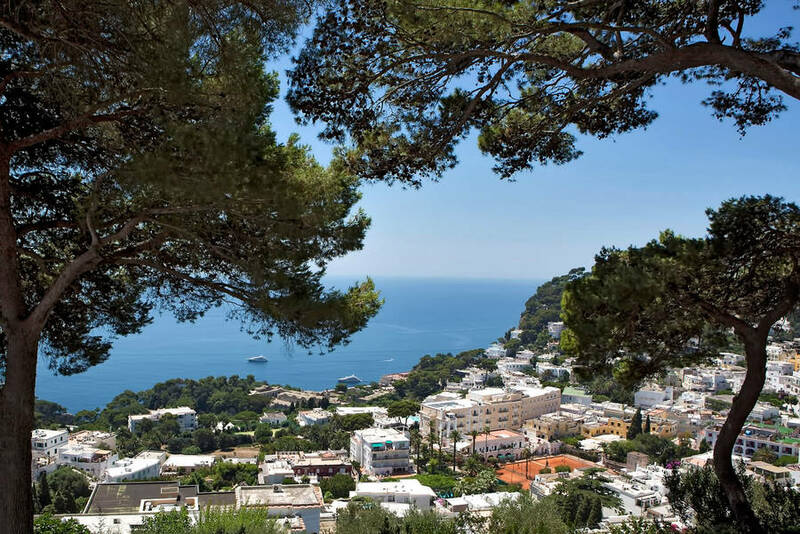 "We were surprised to discover just how big the hotel was, especially when you consider how small Capri is. " 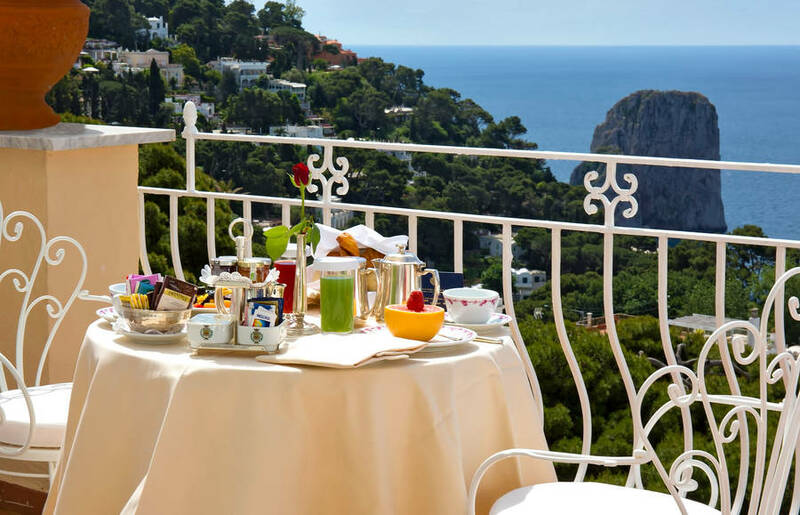 "The buffet breakfast is quite simply flabbergasting, offering an infinity of choices." 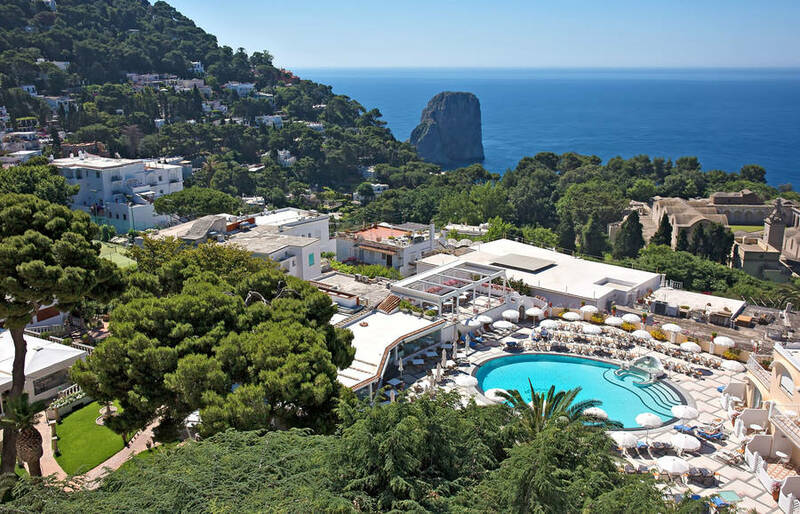 "The swimming pool facing the Faraglioni is fabulous and, for Capri, it's pretty big too." 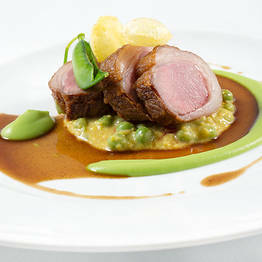 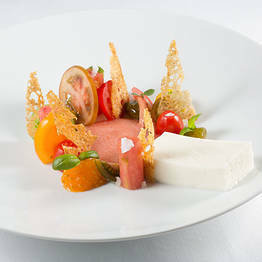 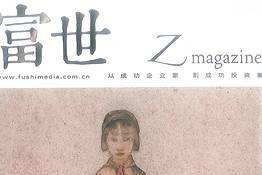 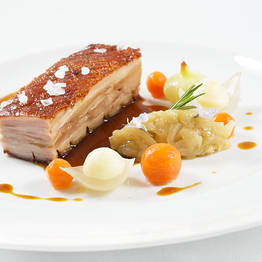 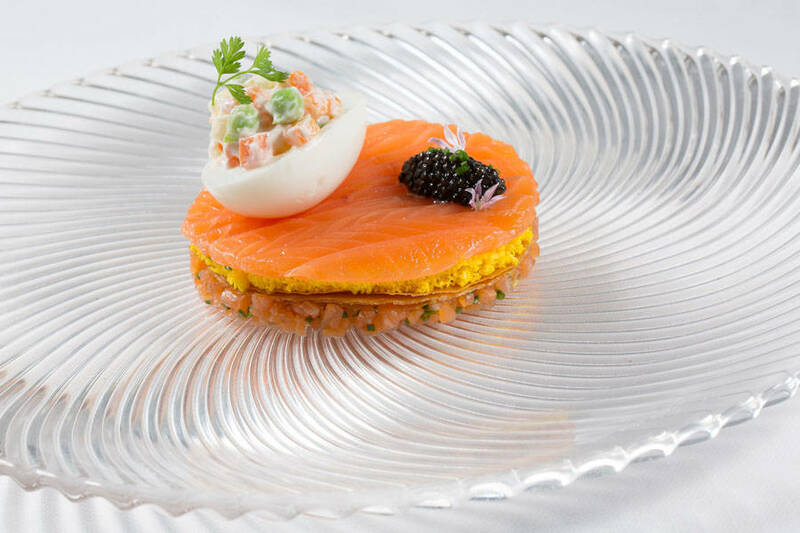 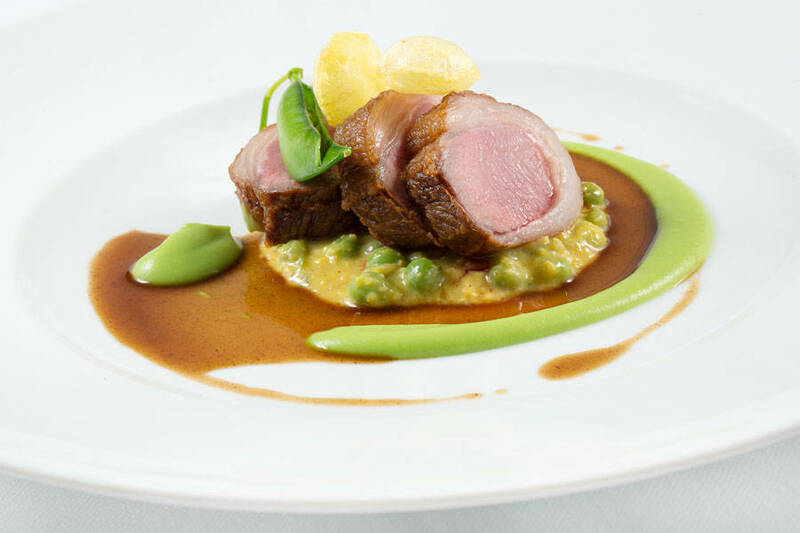 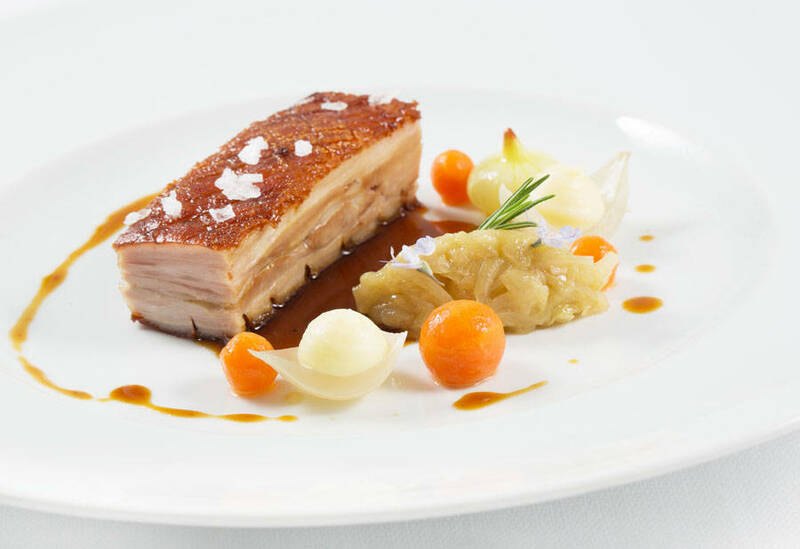 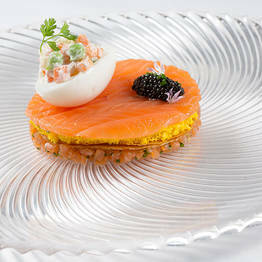 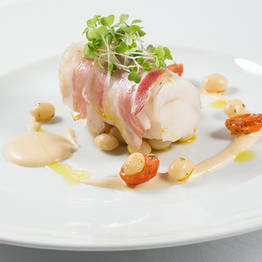 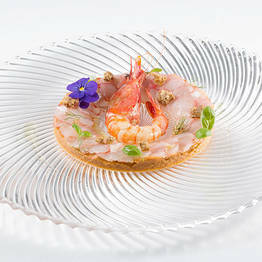 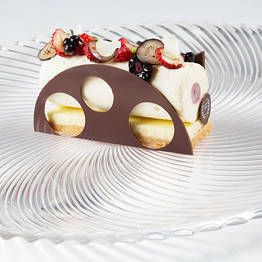 "All the restaurants were excellent: impeccable service, superb dishes, and beautiful presentation. " 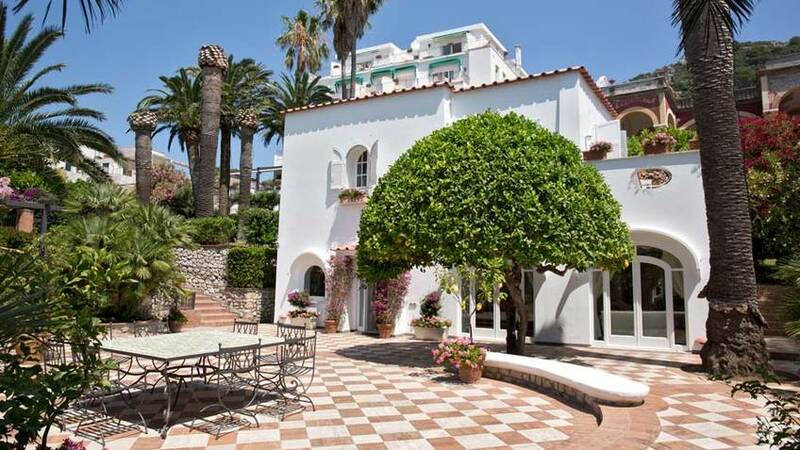 "I can't imagine a finer property - anywhere!! 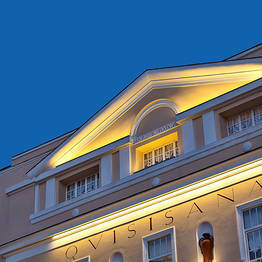 The hotel looks like it is polished and shined 24 hours a day. 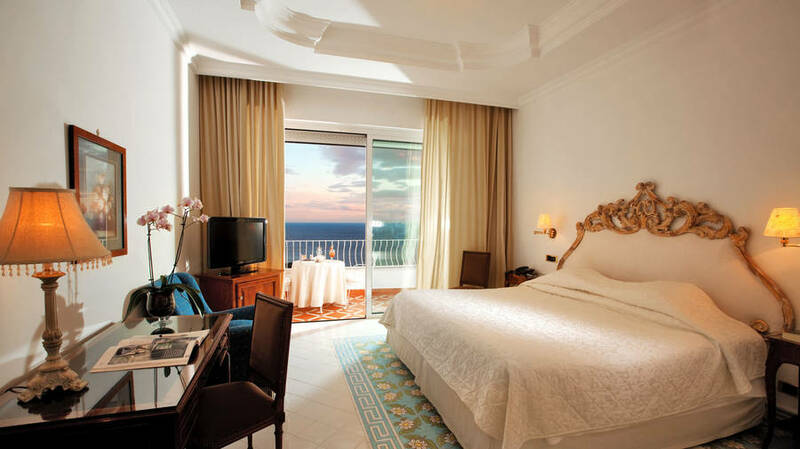 Will definitely return." 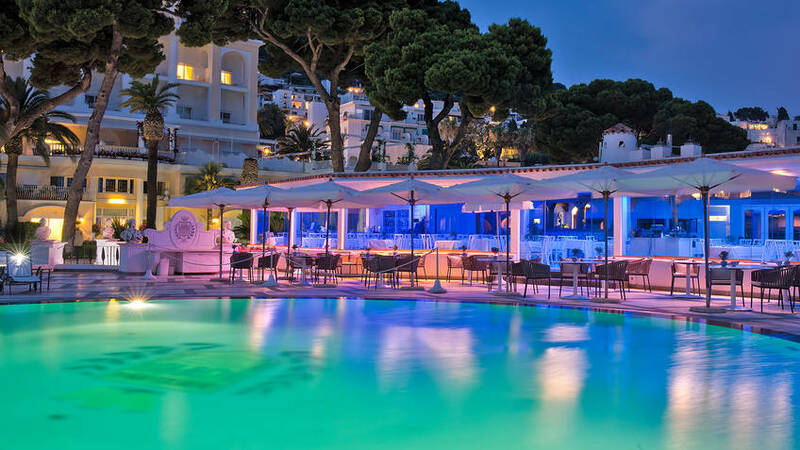 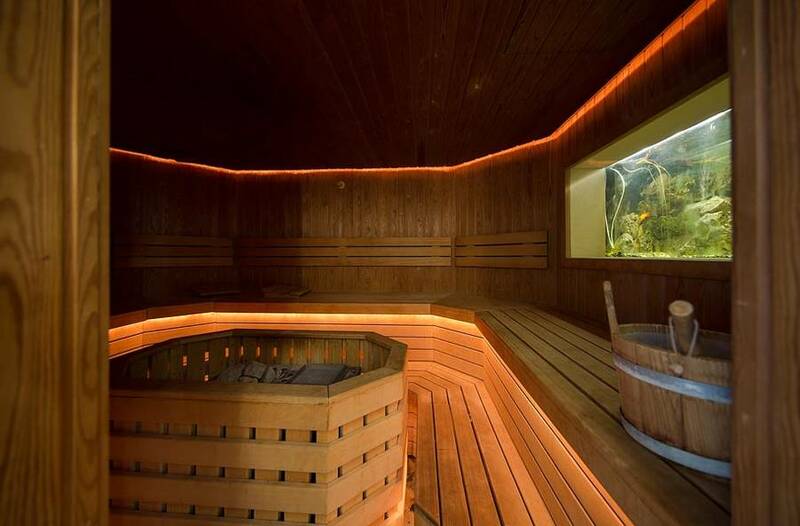 "The consierge most helpful and the staff generally good .The staff around the pool and dining area there seemed to have a chip on their shoulder. 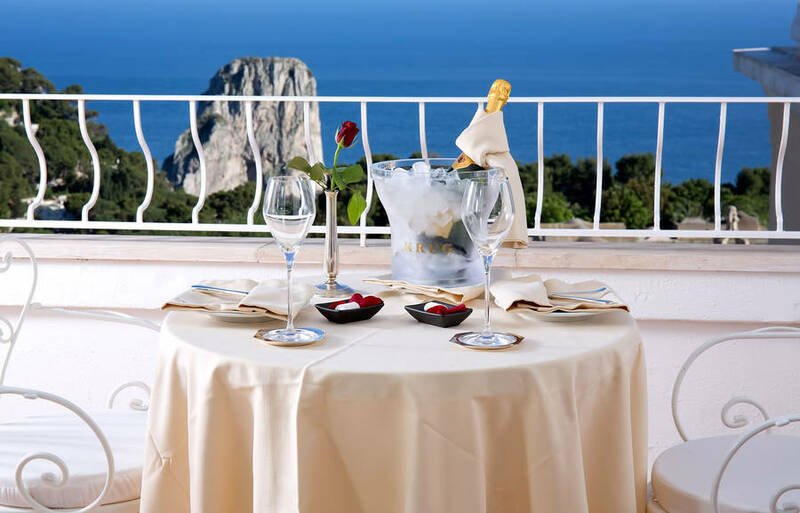 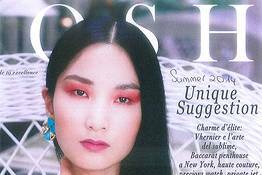 We couldnt get menus or service and their attitude se"
Book Grand Hotel Quisisana on Capri.com now with no additional booking fees. 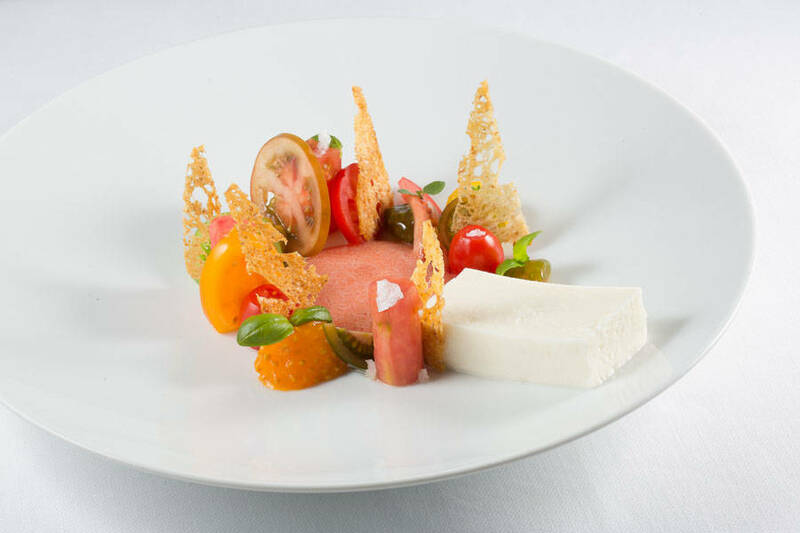 Mazzone: "La caprese è nata al Quisisana. 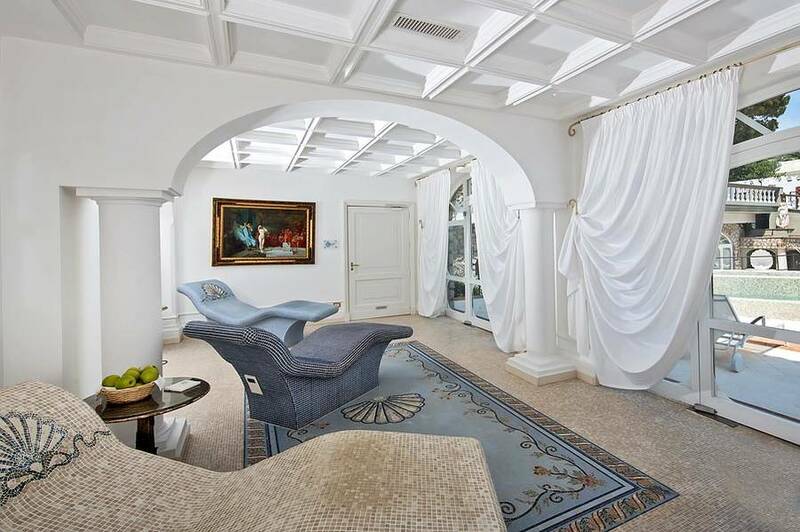 La creò Marinetti"